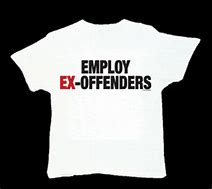 Continuing with, “Helping individuals successfully transition from incarceration into family-sustaining jobs will reduce crime and recidivism, lift families out of poverty, and promote America’s economic growth”, the Release indicated that USDOL intends to support communities in implementing comprehensive reentry programs and invest in rural- and urban-serving organizations, including women’s and minority organizations, state or local governments, and eligible Indian or Native American entities. All KRA workforce-development programs provide Career Services for WIOA- and TANF-eligible jobseekers, regardless of their justice-involved status. However, targeted programs like New Beginnings—funded by the San Diego Workforce Partnership, operated by the KRA San Diego Region Metro Centers, and supported by the San Diego Re-Entry Roundtable Employment Committee—successfully assist formerly incarcerated customers as they transition back to the workplace. Categories: Company News and Workforce & Government. 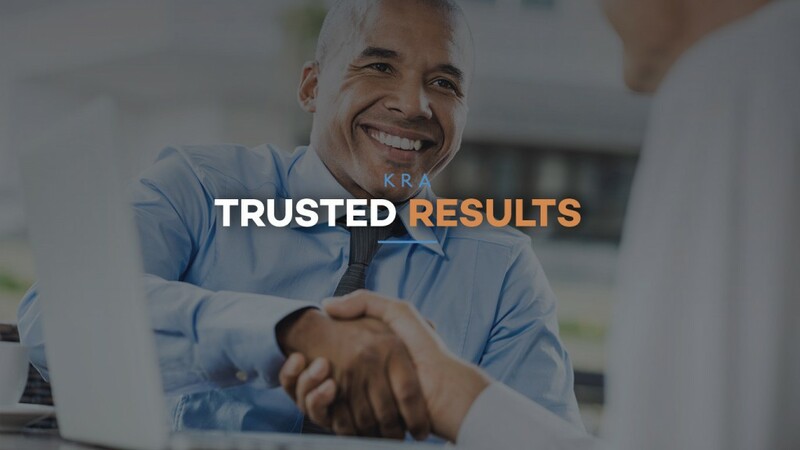 KRA Corporation’s mission is simple: we provide businesses with a trained and reliable workforce by preparing jobseekers for today’s competitive workplace and global economy. Since 1981, KRA has supported the mission of federal, regional, state, and local agencies that are dedicated to improving the lives of individuals and strengthening the communities in which we live. Today, KRA is recognized as a national leader in workforce development for its innovative solutions, exceptional service, and trusted results. Copyright © KRA Corporation. All Rights Reserved.